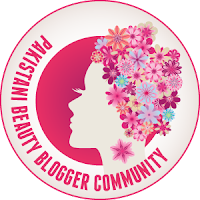 Khaista blogs: Never A Dull Moment Deary!!! If you are following me for sometimes then you must be aware that I have oily skin which can get dehydrated and scaly very easily. Also, I am all about gentle and natural exfoliators. In the category of natural and gentle exfoliators, Norangi Ubtan is my all-time favourite for years. I prefer to use it at night due to yellow tint it leaves behind on skin. I have a whole post about it. If you wish to read it then click here. So I was looking for a scrub which I could integrate easily in my morning skin care routine and Origins face polisher sounded perfect to me. I got this product in exchange of Origins charcoal mask. And since then I am completely addicted. Now let’s get into details of Origins exfoliator. 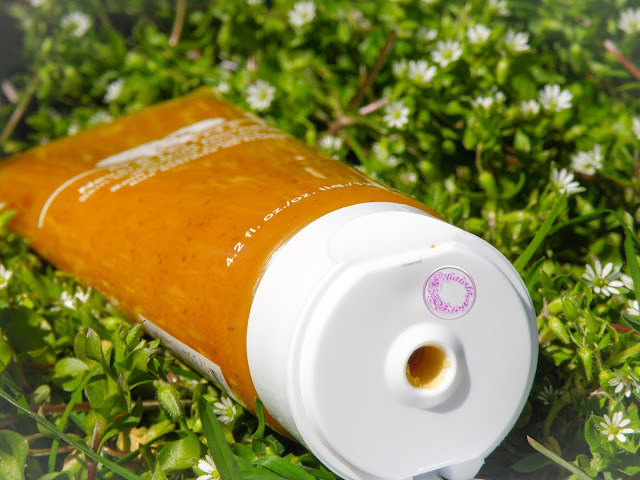 It comes in a plastic squeezable transparent orange colour tube with a cap. Cap closes securely for no product wastage. But there is one downside of this tube. In cold weather, it is nearly impossible to take the product out of tube. You have to squeeze life out of it, almost, due to very thick consistency of product. 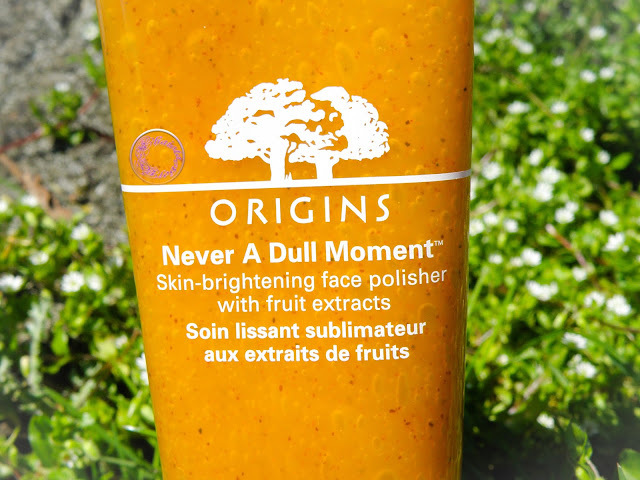 Origins describes it as a skin brightener face polisher with fruit extract. 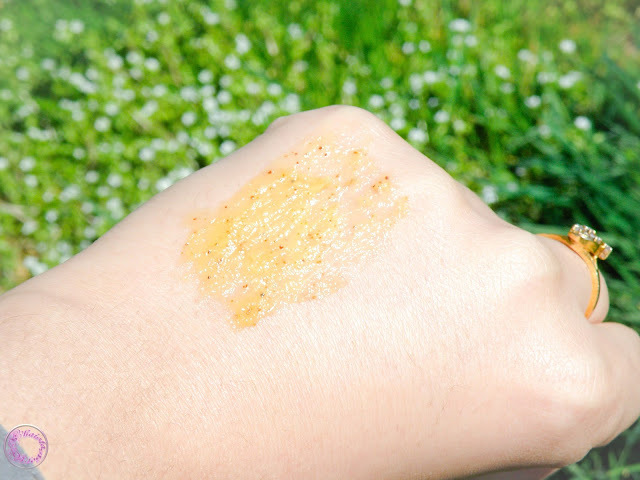 It is a thick gel which has scattered exfoliating particles. 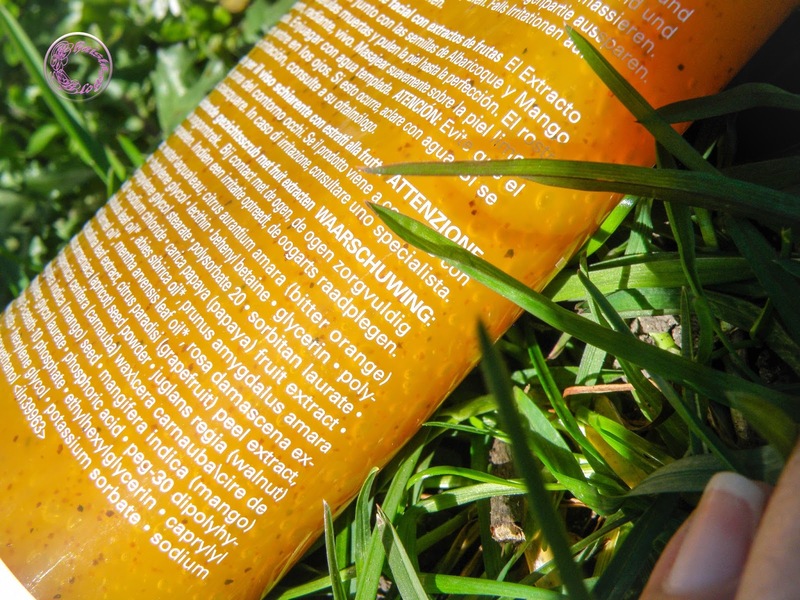 It contains nature’s potent papaya extracts, grapefruit skin peel, bitter orange flower water, natural essential oils, finely ground apricot and mango seeds and tones of other good ingredients. It is plant based and free of any parabens, phthalates and all other rubbish. It smells very fruity with a hint of mango. The texture of skin polisher is quiet thick, gel like and tacky. Is it harsh on skin? An answer to first question is ‘No’. 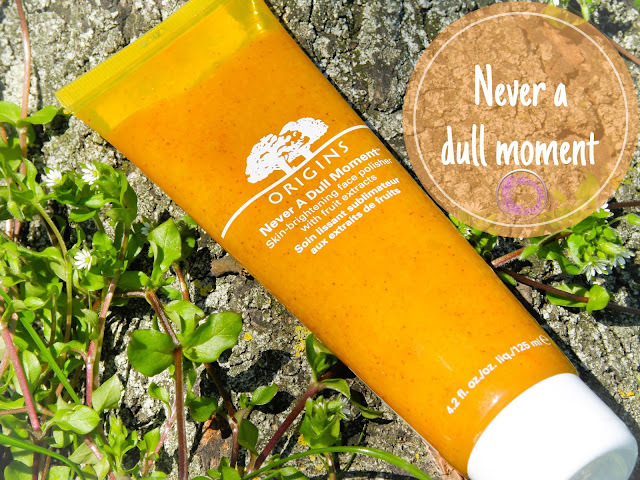 Although it has apricot and mango seeds particles, yet it is very gentle on skin. You can feel the bits when massaging your face with it however it is not gritty like St. Ives apricot scrub. Now answer of second question is ‘Yes’. It does work despite of being very gentle. I was a bit sceptical when I bought it first and thought I may not get the desire results. It is not cheap either and was worried about my money going into drain. But it proved me wrong. After first application my skin felt smooth, fresh and radiant. Papaya extracts as per Origins saying, dissolves the lacklustre cells and polish to perfection. Papaya extracts was the main ingredient which tempted me at first glance. Due to its thick gel-like texture, it does not smooth on dry skin effortlessly. However once it comes in a contact with water, it turns into white soapy emulsion. I will suggest to lightly damp face beforehand. Massage with light hands in circular motion, concentrating on T-zone or areas where you feel any dry patches. I, sometime use it as a mask. I smooth it over my face and neck, massage it for couple of minutes and then leave it on for another 5 -10 mins to let the magic happens. It doesn't leave my skin tight. It is also suitable for all skin types. But if you have dry skin, moisturise well later. With all the natural goodness in it and being very mild, I still recommend using it not more than twice a week. After all it is an exfoliator and I never encourage using any kind of exfoliators or polishers on daily bases. All in all, I love this product and recommend it to my friends all the times. I hope you find my post helpful. Do you have any favourite face scrub? If yes, then leave an answer in comment section below. Nice post. Have heard alot about origins. I have never seen origins disappointing anyone. Great review! Have always heard good words about origins. Hope to try it out soon. Thanks for the review. Looks really divine... Any idea where to find in Pakistan? I am not sure dear from where you can get it in Pakistan. Sorry about that. try it, I am sure you will love it. Hey it seems a fabulous product. Thanks for reviewing. Hope I find it in Islamabad.